How Many People Did We Support In 2014? With 1 in 3 people affected by Cancer in Ireland, the demand on our services is increasing each year. As an organisation who receives less than 20% state funding, fundraising is required to keep Purple House open. Groove Festival: Be Sun Smart! Our team of volunteers will be at Groove Festival again this year in Killruddery Estate. The aim of our presence at the festival is to ensure you have fun in the sun! We will have suncream giveaways thanks to the Boots Soltan range, SmartSun UK UV wristbands, an Cancer Support information zone, with information on the services provided by Purple House Cancer Support, face painting, swingball & general fun! Read more for our sun safety tips below. Here at Purple House, we rely on the amazing goodwill of our corporate partners to allow us to concentrate on our core work, supporting people & families affected by Cancer. We were delighted to welcome Medtronic Ireland to Purple House, who took time out of their busy schedule to paint our family room and also our whole Centre. Over the next while, we want to introduce you to some of our wonderful team here at Purple House. We are delighted to announce that from Tuesday 7th April 2015, we will be holding monthly Cancer Support & Information Clinics in Park House, Library Road, Dun Laoghaire on the 1st Tuesday of every month from 12 noon to 2pm. 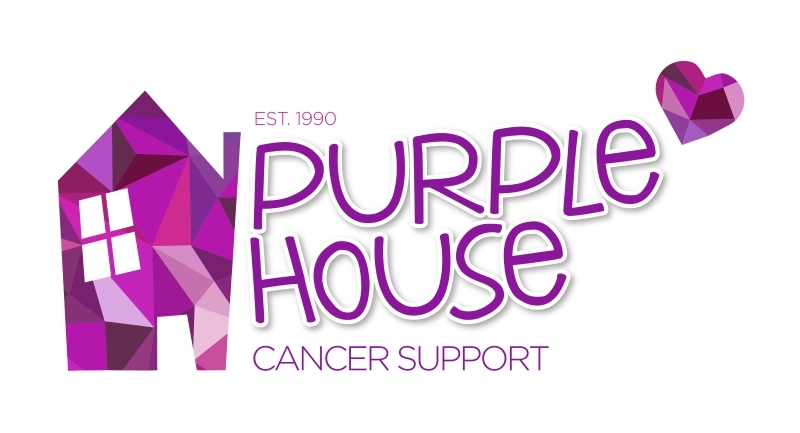 I have been a volunteer with Purple House Cancer Support for over a year. I decided to volunteer in order to gain important experience in the area I’m studying in. In 2015, we will celebrate 25 years of providing community based Cancer Support Services. As Ireland’s 1st Community based Cancer Support Centre, we are delighted to reach this milestone and we look forward to celebrating this achievement with some special events during 2015. More details soon!